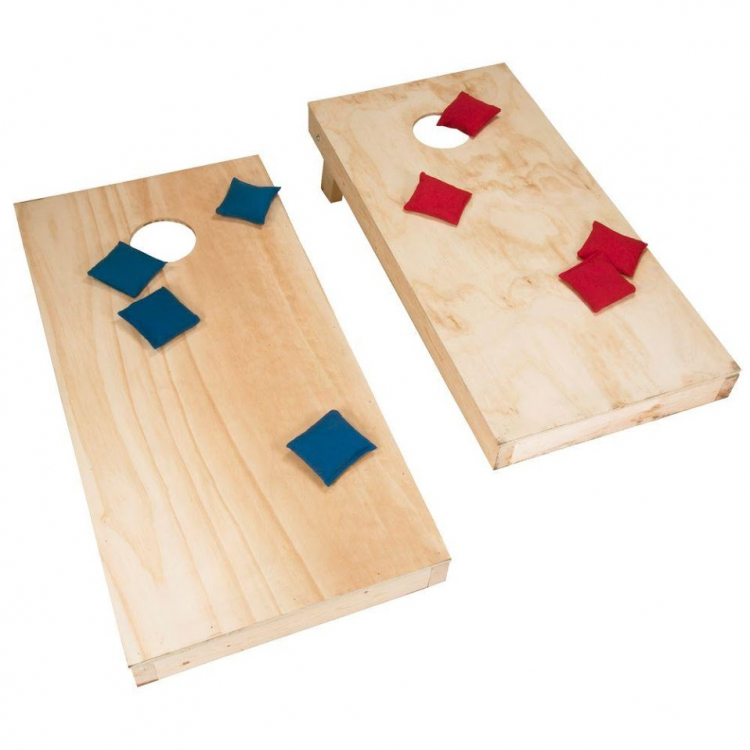 Corn Hole Boards are the prefect game to any backyard, company or church event. Charlotte Party Rentals will provide you will both the Corn Hole Boards and the bean bags to play. Don’t forget to keep score! This the prefect classic picnic game that’s fun for all ages.